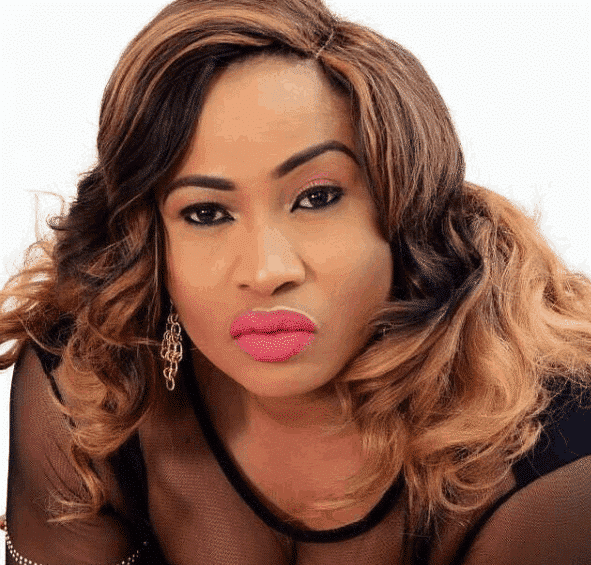 Popular Yoruba actress, Aisha Abimbola has just been reported dead. The news of her death was made known by her fellow colleague Bisola Adunni Badmus . Aisha Abimbola popularly known as Omoge Campus died of breast cancer,last night in Canada. Actress Bisola Adunni Badmus confirmed her death by announcing the news on her Instagram page. The actress rose to lime light after the movie Omoge Campus and had since then featured in many other movies. She also ran a catering business besides her acting career. Late Aisha Abimbola passed on at the age of 46.